Revington TR information: There are two collet halves per valve. This part number is for two halves therfore 2 pieces are supplied and priced as 1 collet = 2 halves. Note - Some suppliers sell just 1 half. 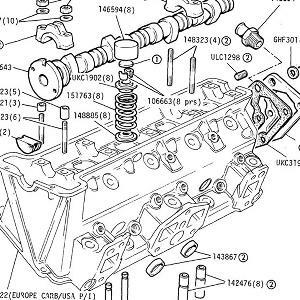 Revington TR information: TR7 (8 Valve Head) Standard Cam New. 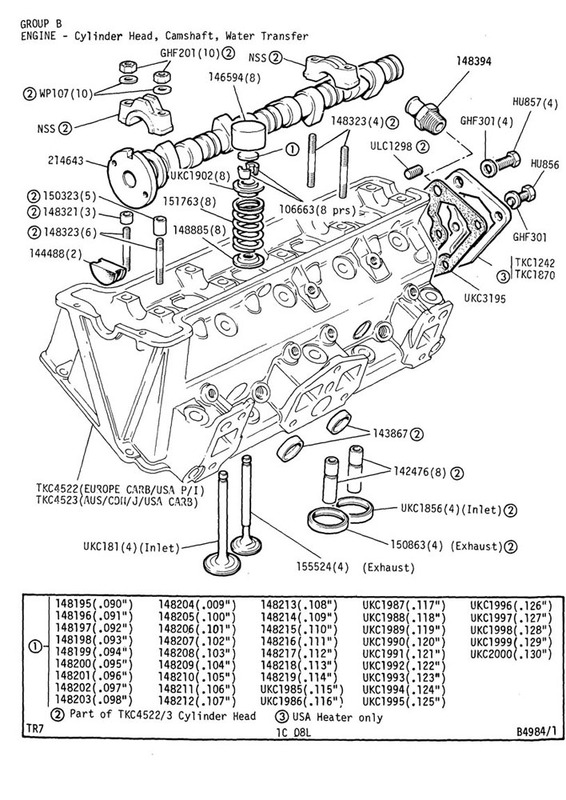 Revington TR information: TR7 Cylinder head. Standard exchange.